We have over 15 years’ experience of building timber frames for a wide range of buildings, from garages to balconies and new build extensions to conversions. Each of the frames in this project portfolio was designed and built as a one-off project. 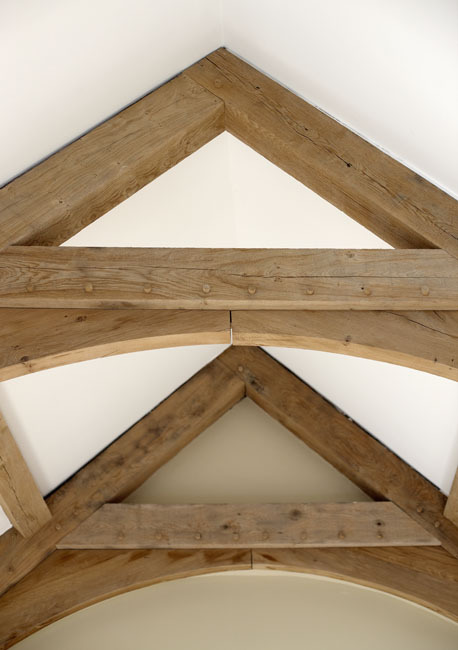 To view examples of the timber frames we have built, please click on the menu above or the links below. You can also view a gallery of images here.